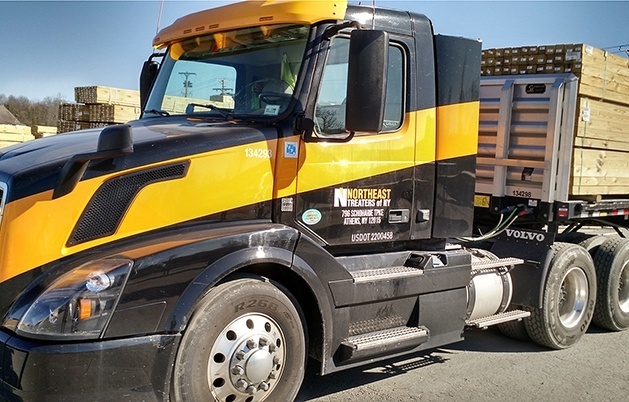 On Saturday, May 7th, Northeast Treaters, Inc. will present the results of an $8 million plant modernization at the grand re-opening of the Athens, NY facility on Schoharie Turnpike. This expansion, renovation, and environmental mediation project is the result of a joint effort between the company and Greene County agencies. You can find out more about the project and its impact on our local economy by clicking here.